Day 222:Old Phones Save Lives: Do You Have One to Donate? 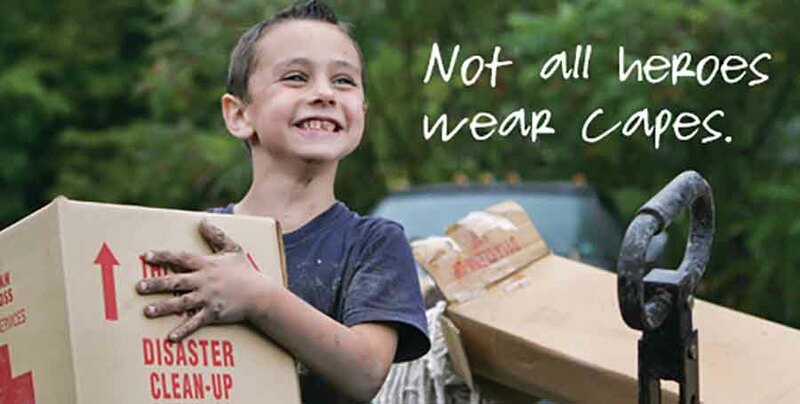 Mother’s Day may be over but giving to Mom’s in need never ends. I don’t have a lot of time in my day to volunteer but with the help of my friends I always find time to help another Mom. Have you ever thought as a mom to Volunteer to Help other Mothers? What do you do to volunteer your time to help another Mom? How Much Money Should a Full Time Mom be Paid? When you are a full time Mom and have your own business finding the time to do anything else is challenging. I saw a great news segment last night that featured a Mother that had taken the time to put a dollar value (based on hours) on the work that a full time Mom does including childcare, house cleaning, cooking, driving (the list could keep going!). My income would equal that of an executive that makes about $120,000 a year. I’m rich! A mom’s work is never done from morning until the wee hours of the night some days. If you are a Mom without support, without all the things you need to cloth, feed and care for your child, that job has just gotten much harder. There are Mom’s all over the world including ones that live right in your city that could use a helping hand. Over the past year I have rallied my Mom friends to help whenever we can. 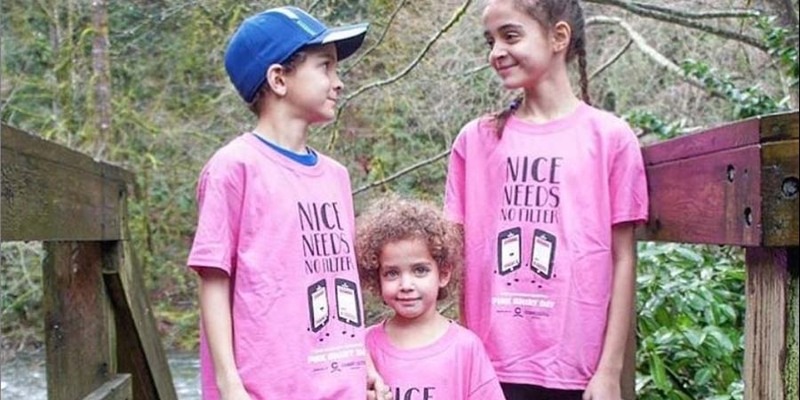 I volunteer with an organization called Spectrum that supports Mom’s here on the North Shore of Vancouver. Their needs are great and range depending on each women. Many are very young, many are single, many are alone and most have nothing. I started collecting cloths, toys, books, bottles, blankets, car seats strollers….. the never ending list of things you need for your child. There were two needs I try to meet. 1) My friends that wanted to donate directly to Mom’s rather than giving their items to a second hand store. We all have gently used items we no longer need. 2) Matching the items donated top Mom’s that really needed them. This was something I could do to volunteer and I have put two groups of people together that needed each other. I took a drive with my son and my mother to a small town just outside of Vancouver. The mom I was helping today was 21, barely spoke English and had a little girl that weighed in at just over 4 pounds when she was born. My car was packed with everything from a crib, cloths, blankets, toys, bedding even a training potty for the future. My Mom friends came through with donations, I bought a few things that would be small enough to fit a newborn and with any luck this new Mom would feel supported as well as have a few of the items she needed to begin her journey with her little girl. We stopped for lunch and made an adventure out of the day for everyone especially my son. He now understands that “Mom” goes to help other mom’s and babies on a regular basis. He is happy to come along for the ride and happy to be part of my “give” for the day. If you live in Vancouver and would like to donate or start your own giving circle please let me know. 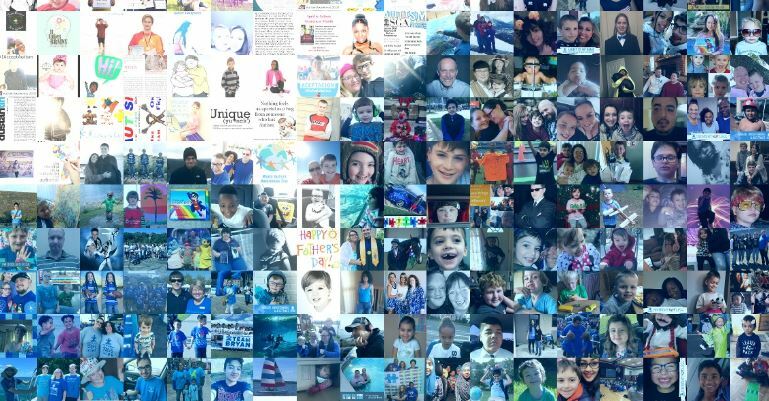 Spectrum is always in need of support and volunteers to make their great work possible. You can also contact me at [email protected] and donate your items that will in turn one day go to a Mom that truly needs them. 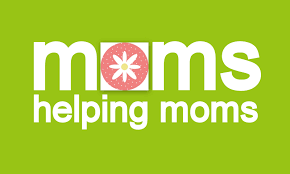 If you volunteer or donate to help Mom’s in need send us your story.  365give is here to inspire people to give more in their lives and your story may just be the one that gets one other person to give.